Did You Know It’s The Law For All Commercial Businesses in Delaware to Recycle? Universal, comprehensive recycling is a requirement for all commercial businesses in the state of Delaware took effect January 1, 2014. It includes everyone; profit, not-profit, retail, wholesale, offices, food-and-drink establishments, warehouses, institutions, industrial and manufacturing facilities. I’m only stating this, because as I drive through local Delaware communities, I’m not seeing the single-stream collection bins. Maybe, I’m driving around on off-collection days? Delaware’s ‘Single-stream’ collecting is a co-mingling of recyclables, such as cans, bottles, paper and certain plastics makes it easy and convenient for people to recycle. 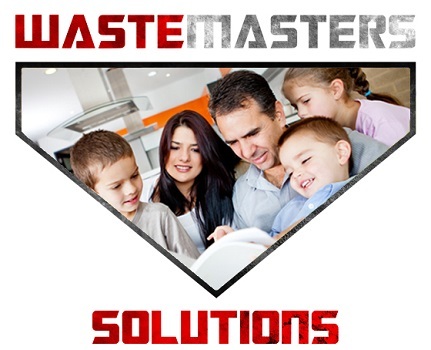 While it is not required for Delaware residents to recycle, residential waste haulers are required to provide single-stream recycling collection to single and multi-family customers. 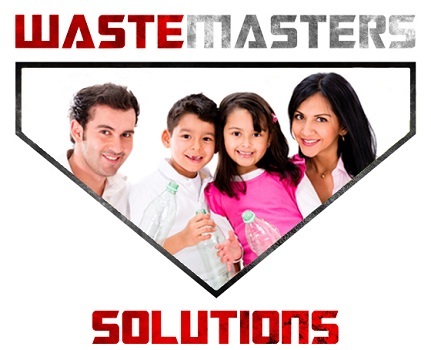 The benefits of recycling are many, ecologically and economically. According to RPAC (Recycling Public Advisory Council), it creates 10 times more jobs than landfilling, creates local industry, reduces greenhouse emissions, saves energy and conserves natural resources. The News Journal posted an article December 1, 2014 giving a positive spin on Delaware’s recycling efforts. 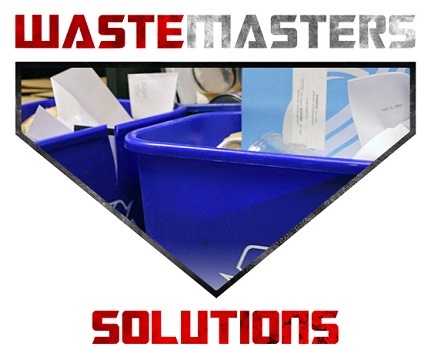 In September of 2014, Waste Master Solutions posted an article that seemed hopeful for Delaware to meet its 50% recycling goal. This hope was due to the state hitting the 40% mark in 2013. Hard as I’ve tried, I can’t find any article or documentation addressing as to whether the 50% was achieved. This lack of confirmation is what spurred me to write this article in hopes to educate Delaware businesses and residents on the importance of doing their part to make the state greener, cleaner and meaner. I challenge you all to help us meet our goals so that I can find articles, politicians and committee members bragging about how well Delaware is doing in its recycling efforts. Who’s with me? Can Delaware Really Get to Zero Waste? So what are you waiting for? Share with us on Facebook how you help make your community greener! 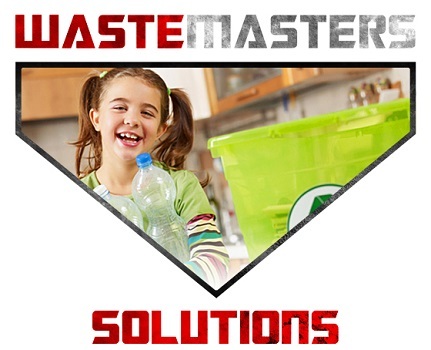 Waste Management Solutions has been helping Delaware go Green and is a leading provider of recycling collection in Delaware. Contact us to find out how you can help us make the world a better place.